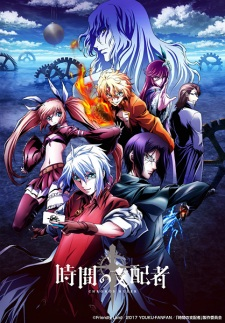 Watch Chronos Ruler full episodes online English Dub. Synopsis: The story centers on “Chronos Rulers,” those who fight the time-eating demons that appear when people wish they could turn back time. The Chronos Rulers fight a time-manipulation battle against these demons.